Probably one of the most important aspects of safety in our homes: the smoke detector. Allowing us to sleep easy knowing if a fire were to happen in our home we would be woken up. The loud alarm should wake up no matter how deep you sleep giving you time to escape with your loved ones. Smart smoke detectors can offer even more safety by being able to send push notifications to your phone or give you a call. This way even if you are out of town, you know when the smart smoke detector has been set off. But probably the biggest plus of a smart smoke detector is that you can turn off the alarm via your phone! No more having to stand on a ladder to turn it off! 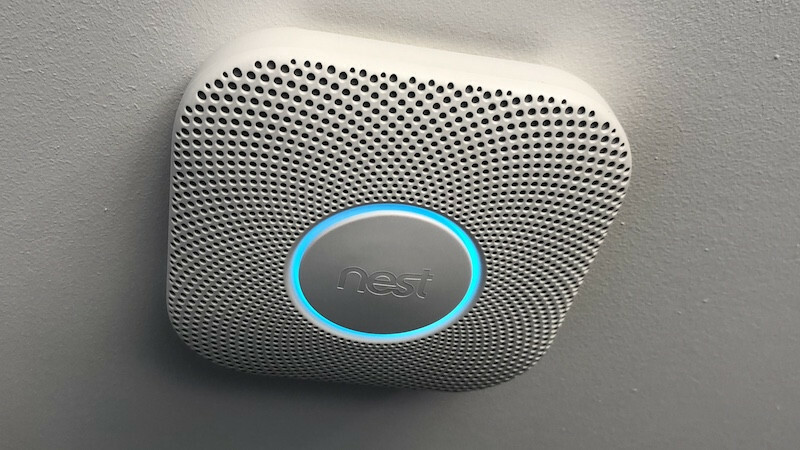 When it comes down to it the smart smoke detector we loved the most when reviewed was the Nest Protect. The features are the best and the siren is great, it even checks itself every month to be sure it is still working. But if you are tight on cash and can’t push the budget then be sure to have a look at the Roost Smart Battery. So read on and find out about the Best Smart Smoke Detectors in 2018. 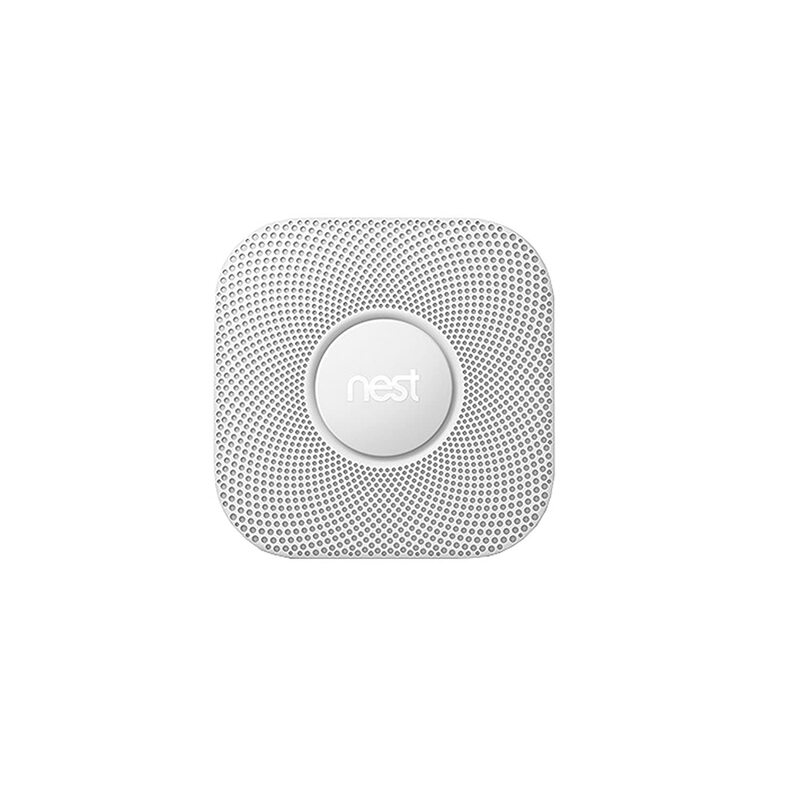 The nest protects may be the most expensive, but it can justify the price with its reliability and rich feature list. It comes in wired or battery versions and if you have more than one in your home they can be linked up. It also detects both smoke and carbon monoxide. When this smart smoke detectors goes off it not only alerts you with the siren, it can let you know where the smoke is coming from and what the risks are. It can also easily integrate with other smart home functions, for example, in the event of an emergency it could turn on the lights and unlock the door. This lets you escape easier and be safer. The Roost Battery is the best option if you want to make your home smarter. This smart detector is intended for homes that already have a smoke detector installed but wish to make it smart. 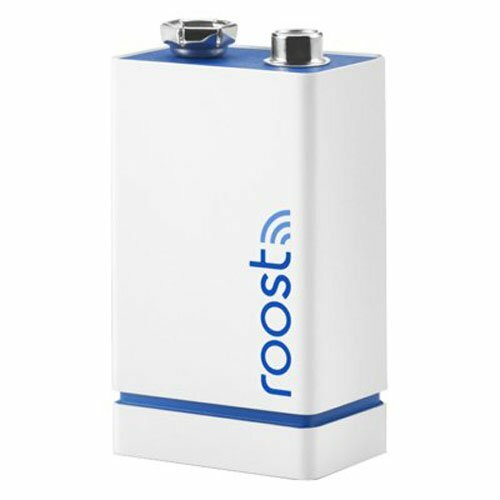 The Roost Battery is Wi-Fi enabled and can send you alerts. Very easy to integrate into your smart home and set up, also the battery is designed to last up to five years. 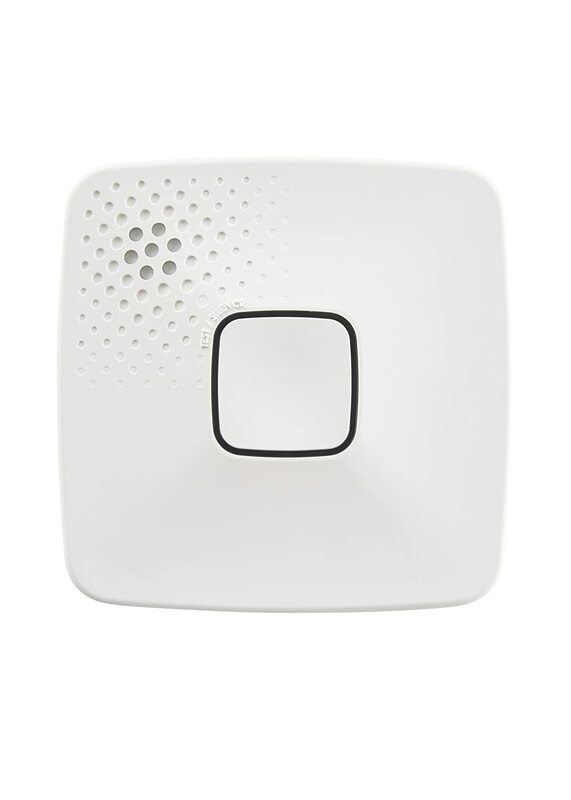 This smart smoke detector will definitely let you feel safer in your home. Not to mention the Roost company has amazing customer service reviews. 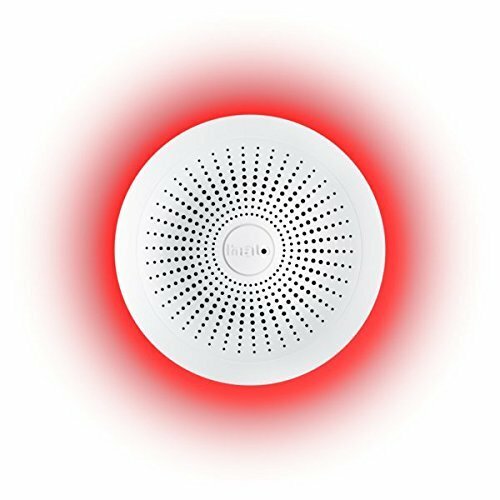 The Onelink smoke and co alarm is another great option for you that we can recommend. It has all the features you would expect in a smart smoke detector. It can send you to push notifications when the alarm goes off. Allows you to turn off the alarm on your phone and is Wi-Fi enabled. This smart smoke detector is easily integrated into your smart home and can be set up very easily. It also has Bluetooth functionality so can easily send messages to other devices in your home. The dimmable night light function is also great to easily walk around your home at night. The Halo Smart Smoke & Carbon monoxide is the best option for those of you looking for an Alexa enabled option. This smart detector comes with the halo sensor meaning it picks up on fast and slow burning fires. It also detects carbon monoxide. You can easily turn off false alarms on your phone via the Halo app. It boasts a 10-year battery meaning you will not need to change it for some time. And like most smart smoke detectors it can send you notifications via Alexa integration when you are away from home.Great choice for any smart home chooser. 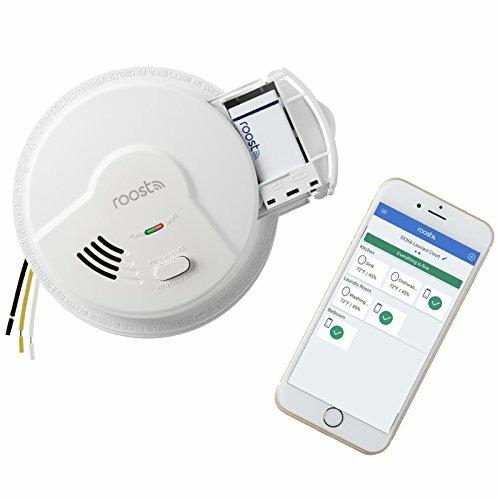 The same company that makes the Roost smart batteries also offers an all in one option. Which we can easily recommend as they are just as good. Great functionality with their app giving you all the standard features. You can turn it off with a push of a button or test the alarm is working. It can give you a call when it goes off, giving you the peace of mind. This smoke detector is very smart and will keep your loved ones safe.